Rare studio head Craig Duncan has taken to Twitter to adress community concerns about the upcoming Sea of Thieves crossplay opt out option. 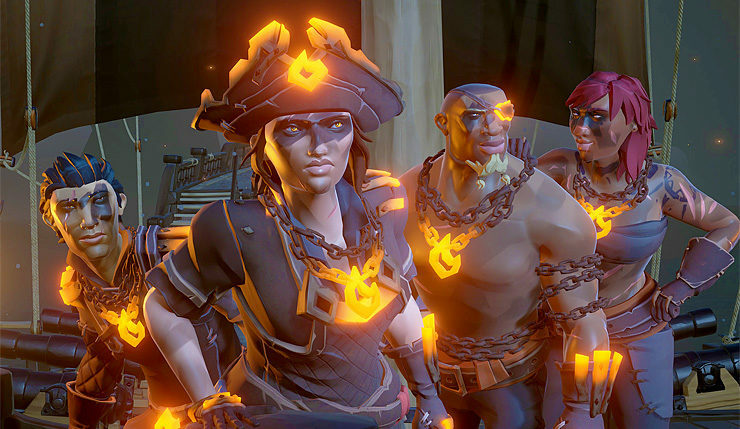 The team recently announced some changes coming to Sea of Thieves, including the option for players to opt out for crossplay when desired. This optional crossplay function apparently didn’t sit too well with some and Rare studio head Craig Duncan decided to take to Twitter to address the concern from the community about the possibility of the seas becoming empty for PC players. We’ll update as soon as we learn more about the upcoming Sea of Thieves changes. Sea of Thieves is available globally now for Xbox One and Windows 10 PC.